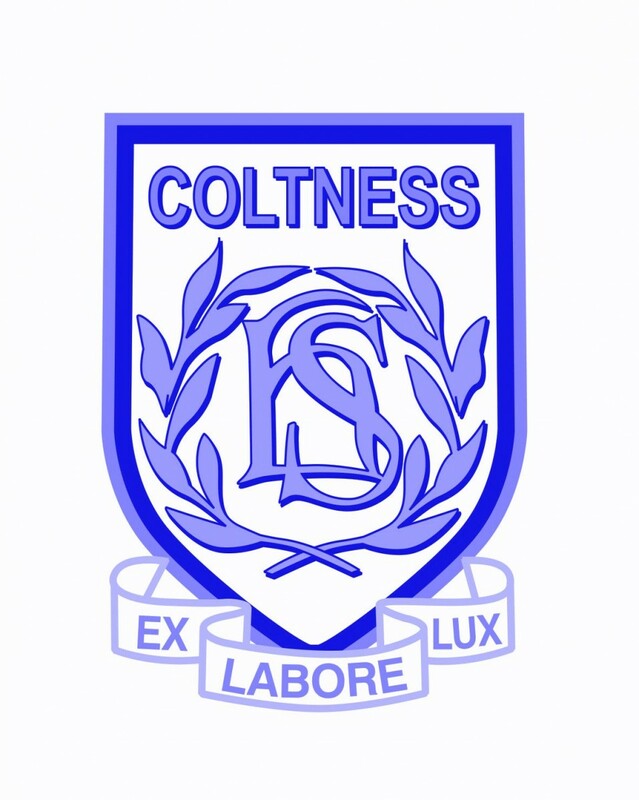 I would like to welcome you to our website which should give you lots of information about Coltness High School. I am Linda Strachan and am the current chairperson on the Parent Council. I first became involved as a parent at the school when I joined the PTA and Parent Council in 2011. 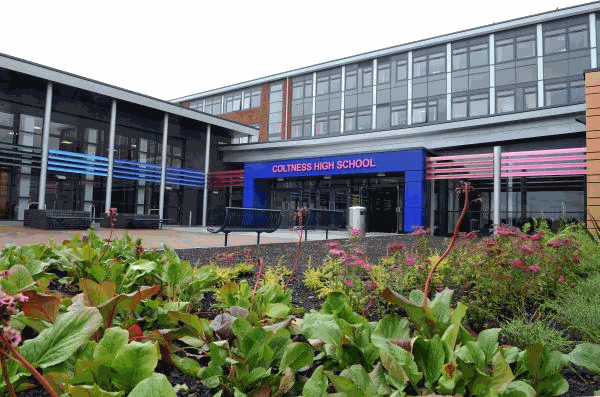 At Coltness High School we want as much contact and help from parents and families of the pupils and would encourage you to join with us in supporting the school. The Parent Council is an elected body but we are not near maximum capacity at present. 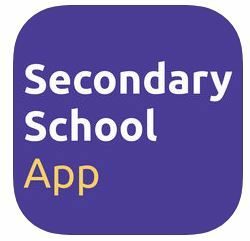 At our monthly meetings on the last Tuesday of the month 7.30pm we discuss the schools business plans, general events throughout the school and we are very much involved in selecting and appointing senior management staff. The school chaplain and local councillors often attend to discuss opportunities and events in the wider community. Do feel welcome to come to any meeting. The meeting at the end of September is the AGM when members are appointed and all parents, guardians and carers are very welcome. If you would like something more social then PTA is for you. 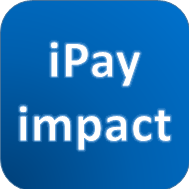 We organise fund raising and social events, we raise several thousand pounds each year. 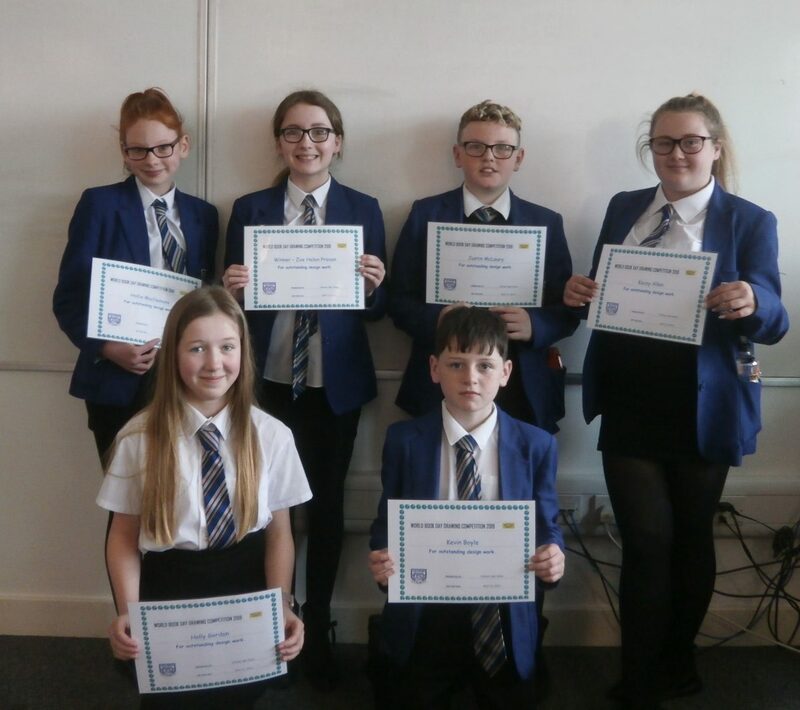 The monies raised are then used to buy things that improve the quality of school life. Recently we bought the lockers which you can see around the school and the blinds for the hall to stop the sun’s glare interfering with the exams and other events. The PTA meets on the last Tuesday of the month at 6.30pm. If due to home, work and other commitments you feel unable to be part of the committee you can still help to support us by attending our events these are usually well advertised in Closer Contact, The Wishaw Press and through the texting system. More involvement of families within the school helps the pupils to feel part of a wider school, family and community.